Welcome to my stop on the blog tour for The Opal Crown by Jenny Lundquist. Today, I have my review of the book as well as a tour-wide giveaway! Warning: The summary below contains spoilers if you have not yet read The Princess in the Opal Mask(Book 1)! The sequel to The Princess in the Opal Mask. But the stakes rise when Elara and Wilha’s younger brother, Andrei, takes the Galandrian throne after their father's death, and he reveals the girls' deception to Kyrenica’s royal family. Viewed as traitors, Elara and Wilha realize they are now fighting for their lives—and for their country. However, with only one crown and one throne to overthrow, Elara and Wilha must decide who will become queen. Or rather, the next savior for their people. The main characters in The Opal Crown change quite a bit throughout the story. I felt as though while one girl was undergoing major growth in Book 1, the other girl had quite a bit to discover about herself and her journey in the sequel. This book was a super quick read, though I think that had a lot to do with the fact that I just HAD to know what was going to happen next...how everything would turn out in the end. The great world-building in The Princess in the Opal Mask continued on in The Opal Crown. Jenny Lundquist is a great fantasy writer. I loved this duology, and would really like to see her write more in this genre. 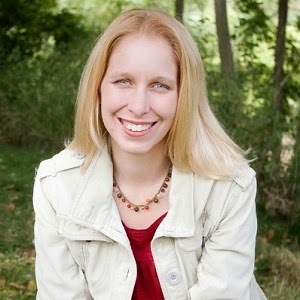 I can easily see her becoming one of my favorite fantasy authors. Though the plot is exciting and well-developed, it is definitely "lighter" than other books in the same vein. This is not a bad thing...more like testing the water in a pool and getting used to the temperature before jumping off the high dive. I love the HBO show Game of Thrones, but when I tried to read the book, it just felt soo slow and I just couldn't get into it! 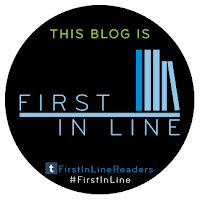 Jenny's writing is quick to pull you in, and I never had to go back and re-read pages to figure out what was happening or who a character was. I would recommend this duology to anyone who enjoys a book with romance, palace intrigue, mystery, solid character and world-building. I would definitely recommend this to anyone new to the fantasy genre. I received an advance copy of this book from the publisher in exchange for my review. I was not compensated in any way. Any and all statements made in this review are my honest opinion. I hope.to someday be an author,.too! Hopefully I will be as talented as you! I would love to win and read! Awesome giveaway! How have I not heard about this series until now? Wishlisting! I haven't heard of this series before but after your review, I'm super interested! I am very interested in these books. I loved Jessabella Reads review. Since I have not read the first one I appreciate that there were no spoilers in it. Jenny did not need glasses with magic powers--she had them inside her. She can make a story come to life in some one else's mind. That is magical to me and I can't wait to experience the magic for myself. This series sounds really good! High fantasy YA fiction has been growing on me as of late, and I have been trying to find some good book within that genre. 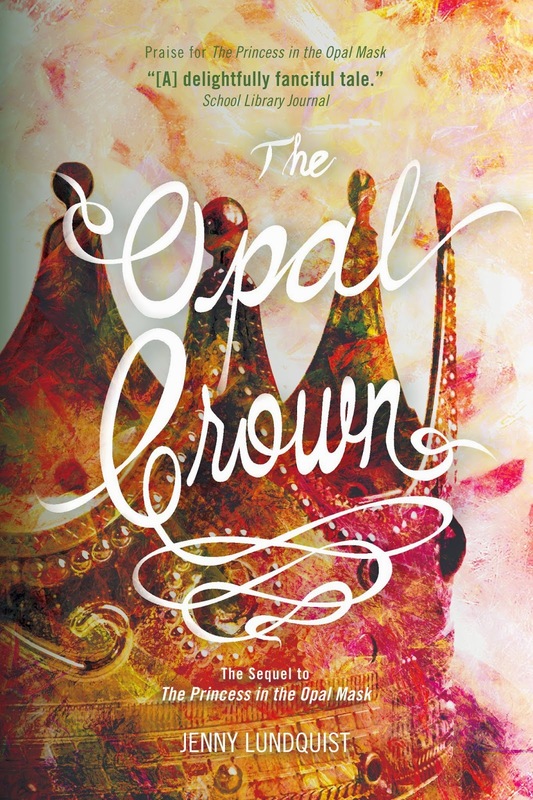 The Opal Crown sounds so good and I need to start reading these books. Plus, the cover is gorgeous! THIS BOOK! Yay this is a series that I'm DYING to read! Definitely looking forward to it and thank you so much for the giveaway! I've been wanting to read the first book for so long! And the covers are so gorgeous! What a generous giveaway! A friend recommended the book series to me, and I'm greatly anticipating reading the Princess in the Opal Mask and The Opal Crown. It's been on my TBR for a while now, and I'd love to read it! Love the cover looks very nice book looks very good as well. I have some students who would really enjoy this book. Thanks for the giveaway!